Are your teeth worn, discolored, or misshapen? 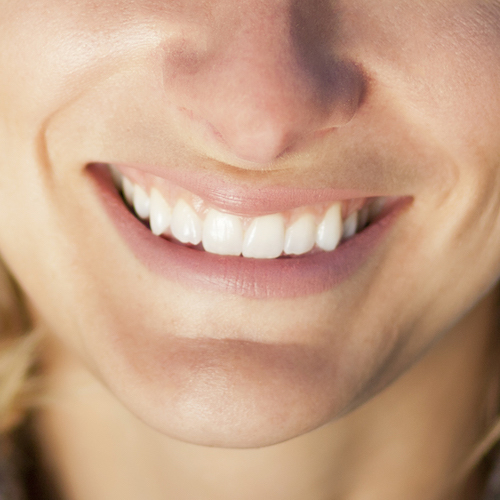 Is there something you would like to change about your smile? We can help! Fill out the form below to receive a video consult!